Mazda has proved itself as worthy competition in both the crossover and small SUV market thanks to the brand new 2016 Mazda CX-3 and the 2016 Mazda CX-5. 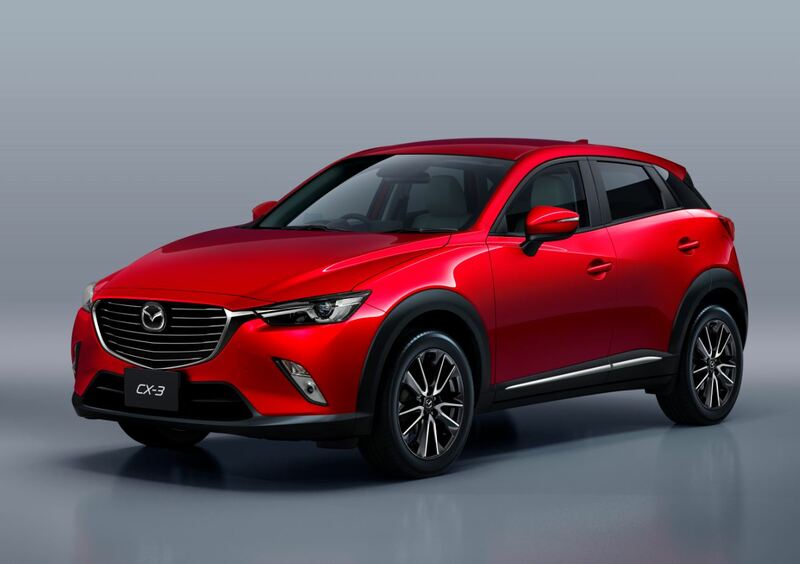 Today, Carsforsale.com is comparing the 2016 Mazda CX-3 vs Mazda CX-5. 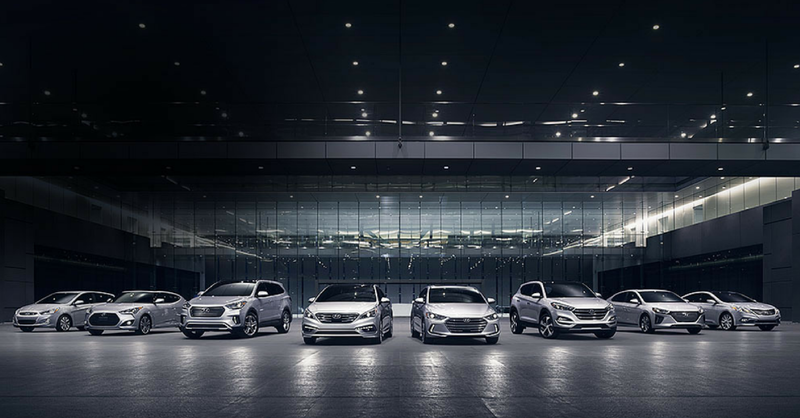 We’ll compare design, specs, performance, features, and safety to help you decide which vehicle best fits your needs. After a long wait, the all-new 2016 Mazda CX-3 is finally available in the US. This crossover is characterized by short windows and a familiar Mazda smiley face grill. The long nose and slim appearance of 2016 CX-3 is unlike any of the competition. 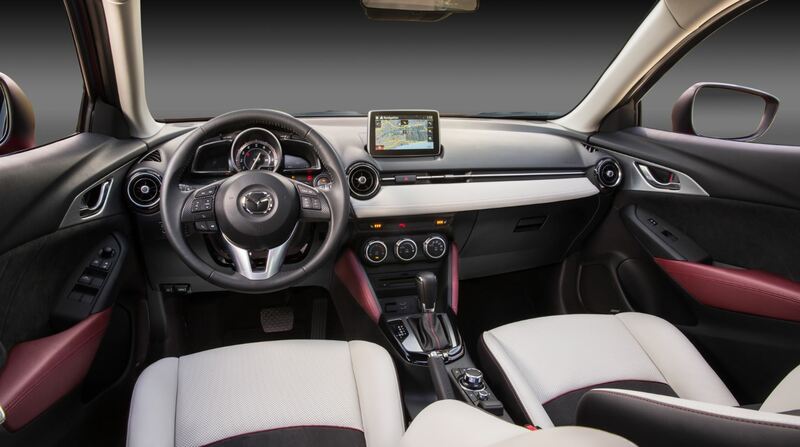 The cockpit of the CX-3 very closely resembles interior of a Mazda MAZDA3. The controls and buttons are simple, and steering wheel controls are added for easy command. 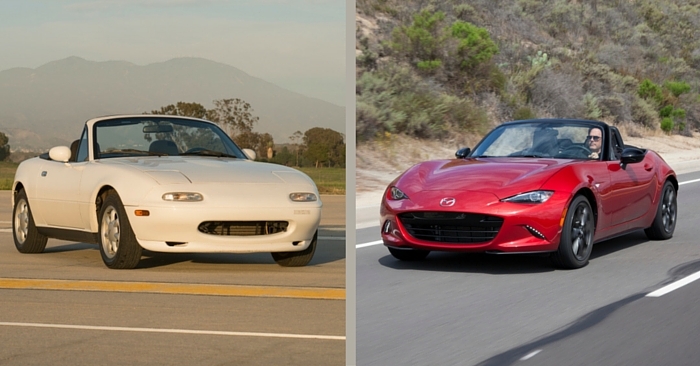 The look is modern, elegant, and 100% Mazda. Front seats have ample space for adults, but the rear seats may not suffice for tall adults. 60/40 fold down rear seats come standard for hauling larger items. The 2016 Mazda CX-3 has 12.4 cubic feet of space with rear seats up, and 44.5 cubic feet of space with the seats folded down. While many crossovers lose engine power for the sake of efficiency, the 2015 Mazda CX-3 is both efficient and fast. The CX-3 has an edge in speed and power thanks to low curb weight and Mazda’s impressive SKYACTIVE technology. The Mazda CX-3 achieves an EPA estimated 29 mpg city and 35 mpg highway. These numbers are some of the best in the crossover class. Efficiency will drop slightly with optional AWD. The CX-3 has not been crash-tested. If this crossover takes after it’s cousins in the Mazda family, it will be a very safe ride. The CX-3 comes standard with stability control, 6 airbags, and electronic traction control. The optional i-ActivSense safety package comes with lane-departure warnings, automatic city braking, rain-sensing wipers, smart headlights, and adaptive cruise control. 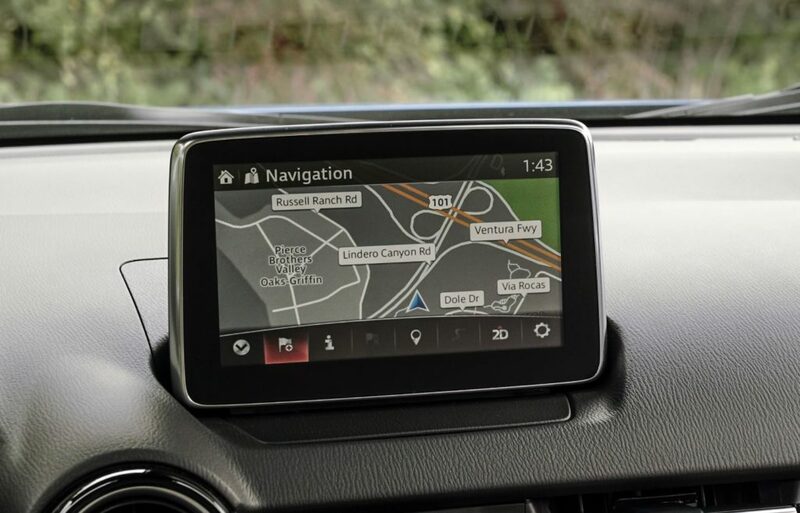 Even standard Mazda CX-3 crossovers have Mazda Connect infotainment and a 7-inch color touchscreen, keyless entry, push-button start, and more. Upgraded options include heads up display, navigation, heated mirrors and front seats, Bose audio, leather seats, paddle shifters, and more. The 2016 Mazda CX-5 has all the design cues you would expect in a 2016 Mazda; 5-point grille, black borders, sharp headlights, and sporty lines. The 2016 CX-5 is conservative enough to appeal to the masses, while maintaining a brand-specific exterior design theme that sets it apart in the compact SUV segment. Step inside this compact SUV, and the design is both simple and functional. Minimalists will appreciate the straight-forward presentation. Interior materials are higher quality in 2016, as is the dashboard surface. The parking emergency brake pedal has been replaced by an electronic button, freeing up additional interior space. The CX-5 fits 4 adults comfortably, but has seating for 5. This Mazda has 34.1 cubic feet of space with rear seats up, and 64.8 cubic feet of space with the second row folded down. It’s a versatile cargo package that is competitive in its segment. The Mazda CX-5 is a top competitor in its class in terms of performance. With a lower than average curb weight, the CX-5 has excellent handling and responsive breaks. 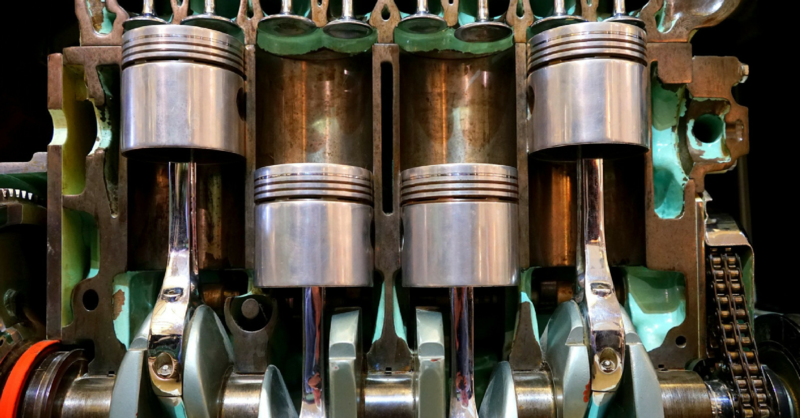 The average driver will be pleased with the level of power in nearly all circumstances, but those hoping to drive in hilly terrain or haul a full load frequently will want to consider the available 2.5L engine. 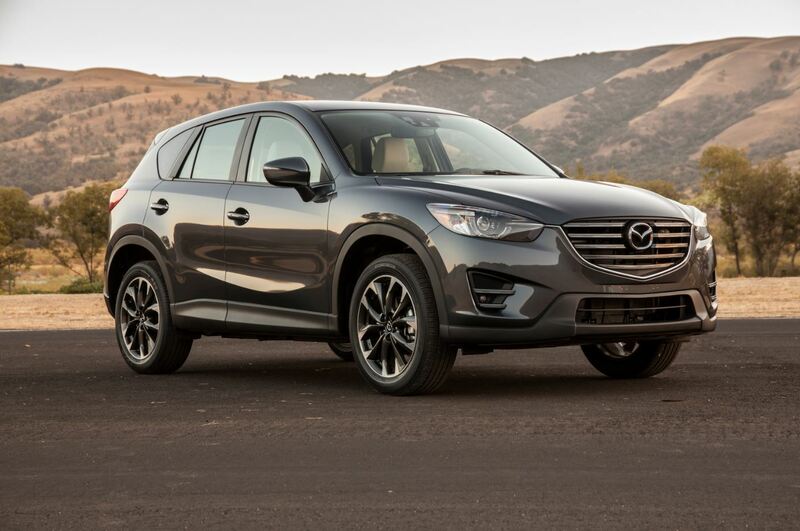 The base 2.0L engine of the 2016 Mazda CX-5 boasts an impressive EPA estimated 26 mpg city and 35 mpg highway. 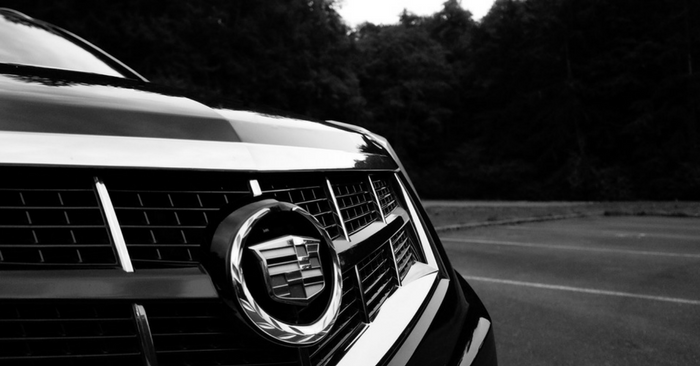 Upgrade to the 2.5L engine and you can expect up to 26 mpg city and 33 mpg highway. Adding optional AWD will decrease efficiency slightly. Surprisingly, the Mazda CX-5 achieved a 4 star NHTSA crash test rating in 2016, despite achieving 5 stars in 2015. However, the IIHS gave the 2016 Mazda CX-5 perfect scores across the board. 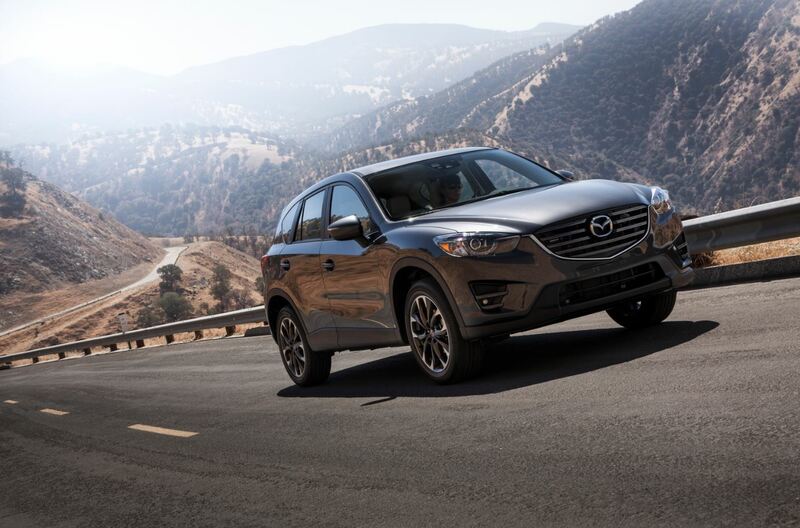 Anti-lock brakes, stability control, traction control, and other expected safety features come on every CX-5. 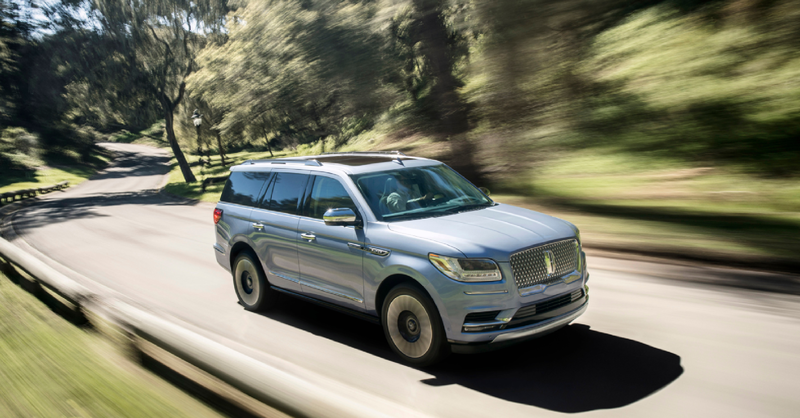 Optional safety features include Smart Brake Support, adaptive cruise control, adaptive front lighting, lane departure warning, collision warning, close proximity warning, back up camera, and more. 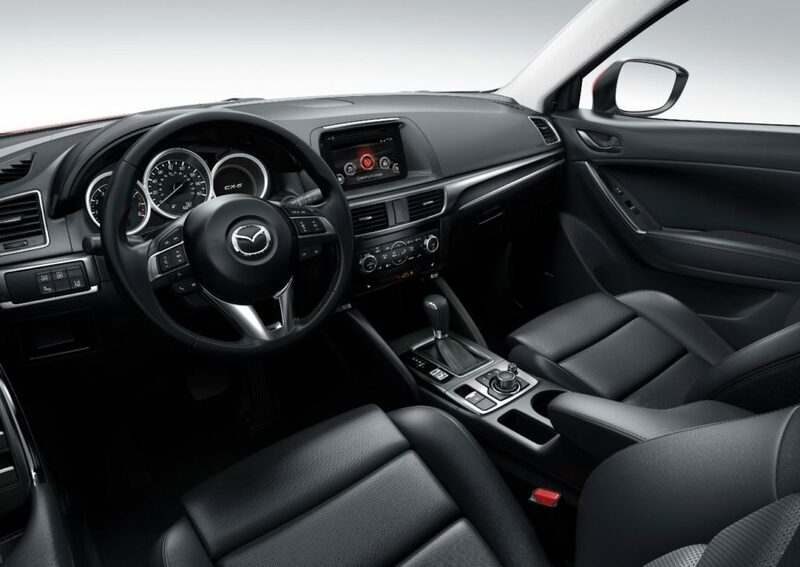 Every 2016 CX-5 will receive steering wheel controls, pushbutton start, and keyless entry. Available options include 7 inch screen, leather upholstery, Bose audio, Mazda Connect infotainment, navigation, HD radio, power moon roof, heated front seats, dual-zone climate control, and more. Fully equipped, the Mazda CX-3 is a tech-savvy newcomer to the crossover market. The CX-3 offer an incredible amount of safety and tech features at a surprisingly low cost. 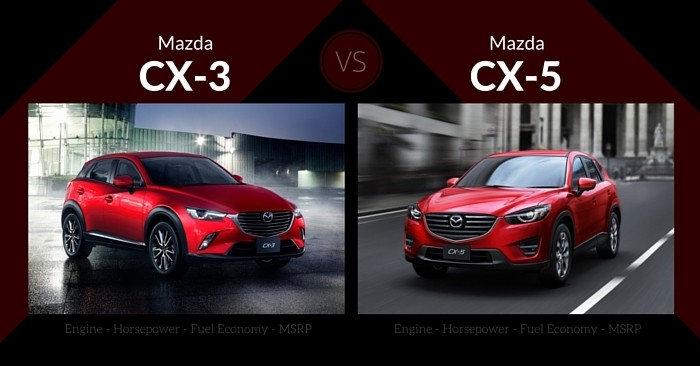 When comparing the 2016 Mazda CX-3 vs Mazda CX-5, the veteran Mazda CX-5 edges out the rookie CX-3. The CX-5 has proven itself as a top competitor since its introduction in 2012. 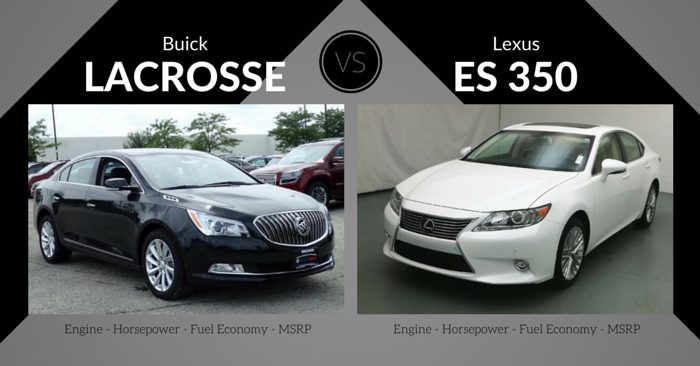 It performs well, offers great cargo and passenger space, and has top of the line features. The CX-3, although impressive, reminds us so much of the more efficient Mazda MAZDA3 hatchback. We’re eager to see if the CX-3 can prove itself in its class like the CX-5 already has. Which vehicle do you prefer? Let us know in the comments below!